North America has some pretty old cities, but arriving in Quebec City is like stepping into another age. Massive fortified walls, palatial hotels, and crooked stone streets smack of an ancient European settlement, not an urban space carved from the rugged Canadian landscape. However, it’s all here, packed into a charming and welcoming stretch of the St Lawrence River. Quebec is known for its beauty, but don’t underestimate its culture. 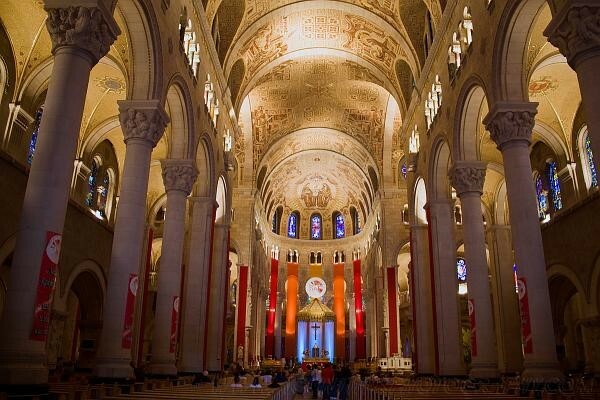 From the galleries and cathedrals to a rich culinary heritage celebrated through hundreds of noteworthy cafes and restaurants, there’s so much to learn about the exceptionally unique Quebecois history. 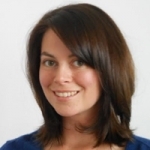 Here are nine great sites to get you started. 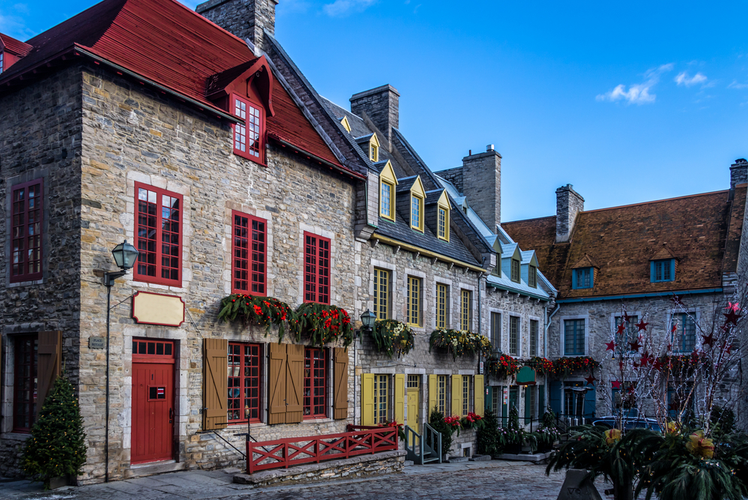 Perhaps the closest you’ll get to European charm and “old country” pace in North America, Quebec’s compact and cobbled old town should be on every traveler’s list. It’s easy to see how it earned the UNESCO World Heritage nod, from the fiercely guarded traditions played out in costumed guided tours and rustic auberges, to the web of narrow streets and passages that wrap around the stone buildings. Enjoy the horse-drawn carriages, street performers, and open air gallery on the Rue du Trésor, then trace a path up to the Terrace Dufferin for a panoramic view of the rushing St Lawrence River. 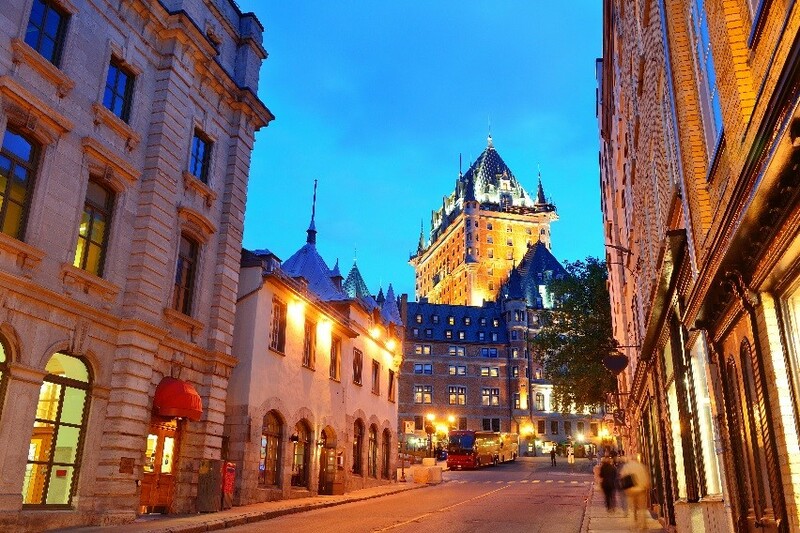 From Terasse Dufferin, head up to the monumental Chateau Frontenac for a closer look at the famous hotel. 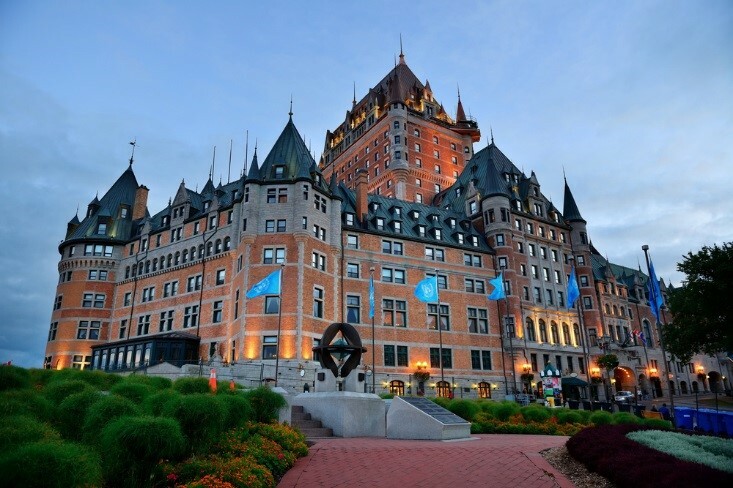 It’s the pride and joy of Quebec City, and for good reason: a veritable castle of red brick and graceful turrets, the façade is something out of a storybook. But the curb appeal is only the beginning. Take a peek inside the lobby at the grand décor and the historical charm, and if your budget can spare it, consider spending a night – the rooms at the top are treated to the most fantastic views of the city, river, and countryside beyond. Quebec is the only fortified city in North America (north of Mexico City), and it wear its walls gallantly. Pristinely preserved gates and over four kilometers of walkways and immense stone fortifications will keep you interested as you make your way around the perimeter. 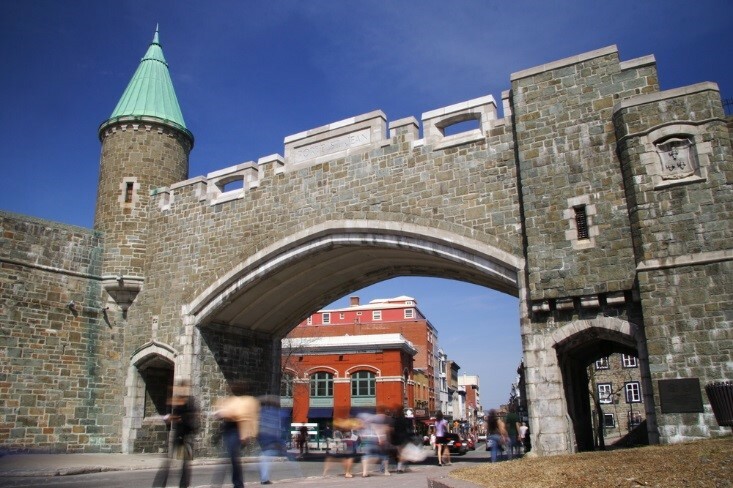 Within the walls, you’ll find the star-shaped citadel (the largest British-built fortress in North America) and surrounding grounds dotted with canons, an artillery park, and a museum with thought-provoking, military-themed exhibitions. The guided tour of the place, led by soldiers of the 22e Régiment, is really worth your time. This is where it all began. In 1608, the explorer Samuel de Champlain set up camp in what would become the center of the French Colony of Canada, and the small streets and ancient buildings still ooze early Canadian history. It’s certainly pretty, with little cafes and red-roofed stone cottages, but there’s a wealth of monuments and memories of the first wealthy merchants that settled here. The old stone church, Église Notre-Dame-des-Victoires, tops off the picturesque scene. 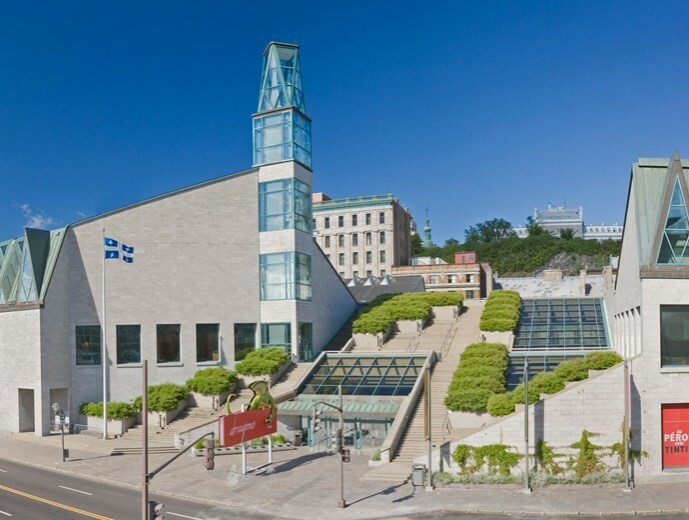 Most cities have at least one must-see museum, and Quebec City’s Musée de la Civilization definitely wins that award. The building sits directly on the banks of the St Lawrence, a setting that perfectly complements the collection of art, artifacts, and information focusing on the generations of people that have made the city what it is today. The interactive slant and innovative exhibitions set this museum apart from the host of predictable artifact collections, and you’re certain to leave with a good sense of the real, living history of the region. Sure, it’s a sprawling green field, but what a sprawling green field! This is the site of the legendary 1759 Battle of Quebec between the British and the French, a decisive moment in the division of Canada. Aside from the historical significance, the Plains of Abraham is also a fantastic city park that has acres of tree-lined paths and enough grassy knolls to host a hundred picnics. In the summer, this is a prime hiking and biking site, and when the snow falls, the perfect space for some urban cross-country skiing. It’s not exactly in the city center, but this astounding cathedral deserves a spot on your itinerary if you have a few days. Built in honor of Quebec’s patron saint, it has stood here since the 1920s (its predecessor from 1658 was razed by fire) and still brings waves of pilgrims to its door. The legend of the crippled builder might be one of the reasons for its popularity: although he begun the work on crutches, by the time the basilica was completed, the builder could walk without them. Step inside to experience the harmony of color and design that makes this one of the most stunning churches in the country. 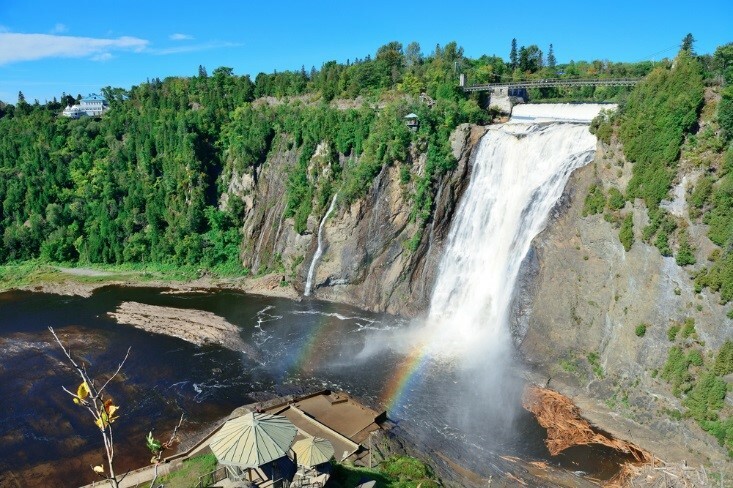 The crashing Montmorency waterfalls is a breathtaking site from across the St Lawrence, but if you make your way to the park at their foot, you’re in for a memorable experience. The towering waterfall is actually higher than Niagara Falls, and the wide expanse of lush forested park that surrounds it is more enticing than any souvenir shops and campy rides: take a cable car ride right across the face of the falls, or if you’re feeling particularly adventurous, hike one of the three Via Ferrata trails that hug the cliffs. 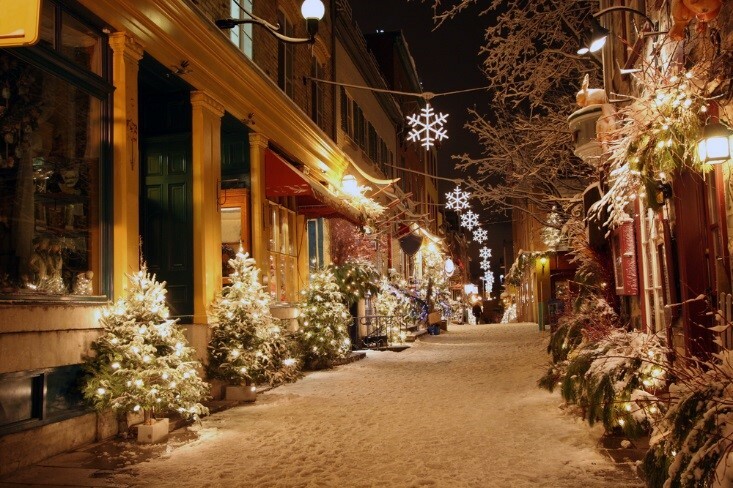 Quebec City embraces winter with passion and warmth, so if you get a chance to visit in the colder months, take it! Every year, the legendary ice hotel is built to welcome guests and revelers, and the Village Vacances Valcartier opens its winter wonderland of slopes, slides, and skating rinks. The city’s Winter Carnival is the pièce de la résistance: thousands of visitors flock to the city in February for two weeks of snow slides, snow sculptures, sleigh rides, concerts, and parades under a chilly, starry sky. 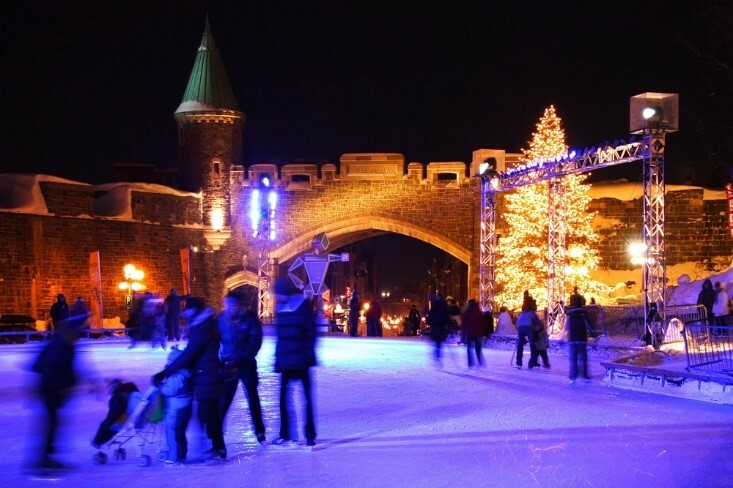 Although neighboring Montreal typically grabs attention for its nightlife, there is plenty of wining, dining, and partying to do in Quebec City. This is a city that celebrates café culture as well as France, and adds a dash of Canadian hospitality and bohemian vitality to the nightlife scene. Plan to dine out at least once or twice: a hub for top-notch chefs who celebrate the rustic tradition, the culinary culture is as singular and historical as the city itself.